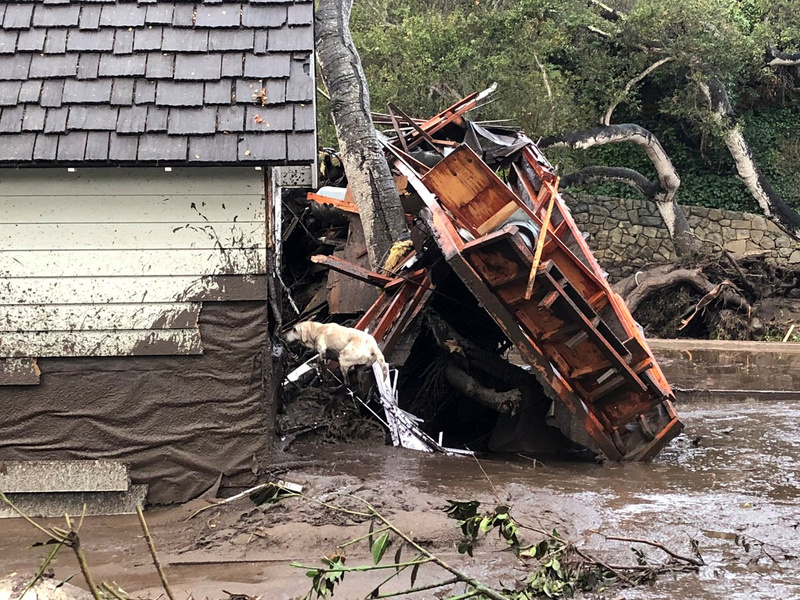 The death toll in California’s mudslides reached 15 on Wednesday after storms swept through fire-damaged areas the previous day, reported the Associated Press. 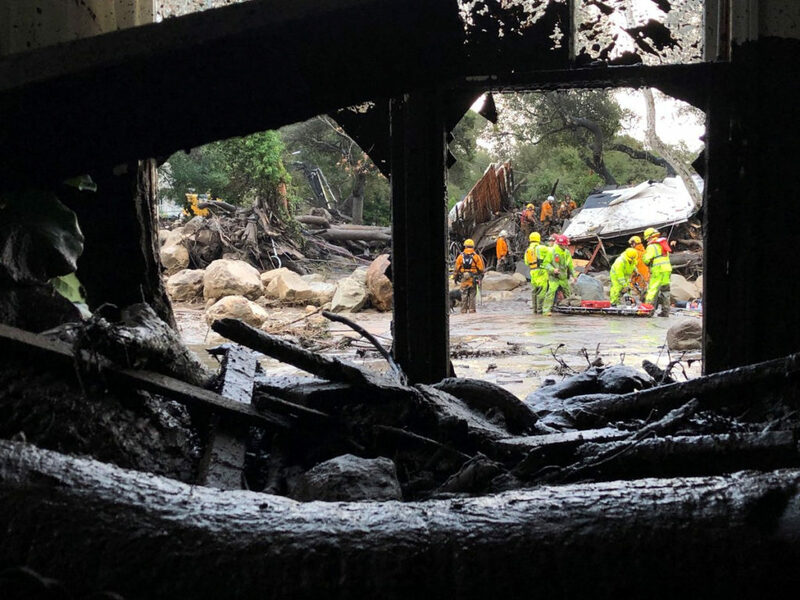 Firefighters rescued eight people in Montecito on Tuesday, and authorities say those numbers could rise as several people remain missing. On Monday, mandatory evacuations were issued by Santa Barbara County officials and warned that the regions that already scorched by the California wildfires would face a major rainstorm of the season. 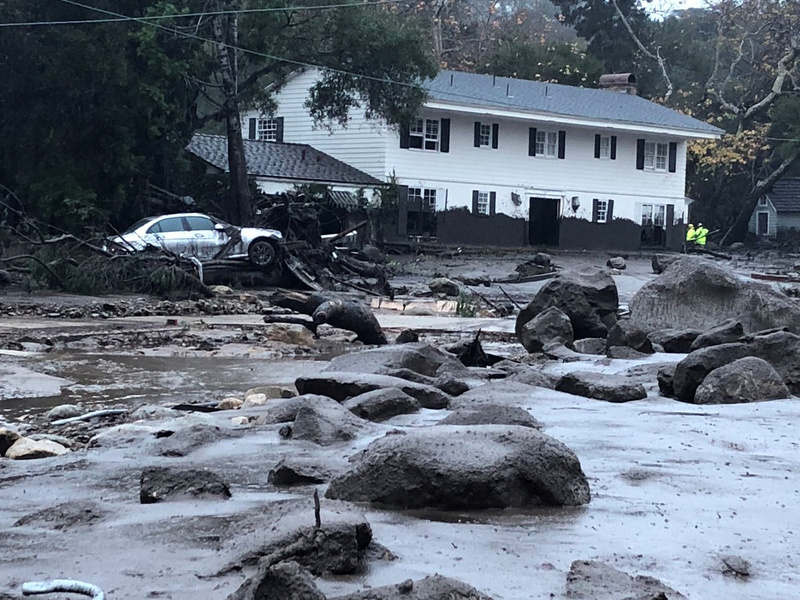 This storm dumped more than five inches of rainfall north of Ojai in the Thomas Fire burn area, the National Weather Service in Los Angelesreported. 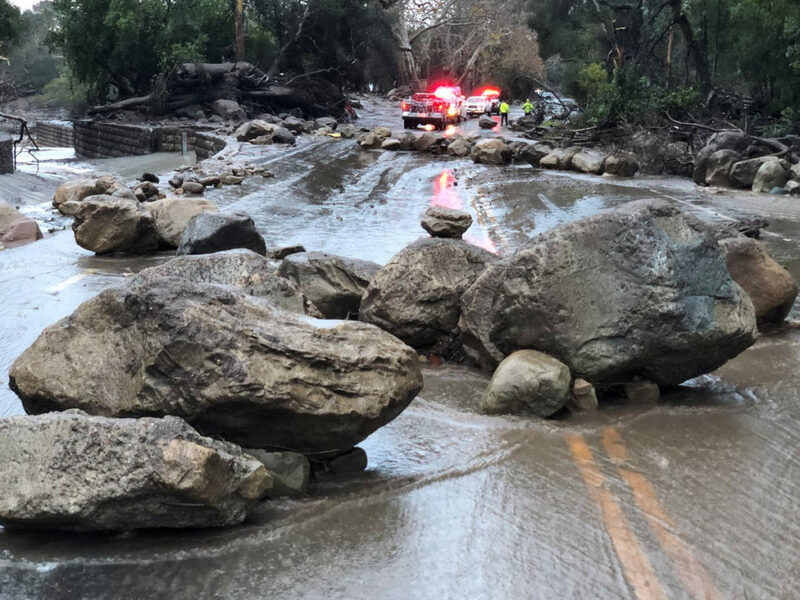 Flooding and debris flows closed US 101 in the Thomas Fire burn area, located north of Ventura and south of Santa Barbara, according to California Department of Transportation. 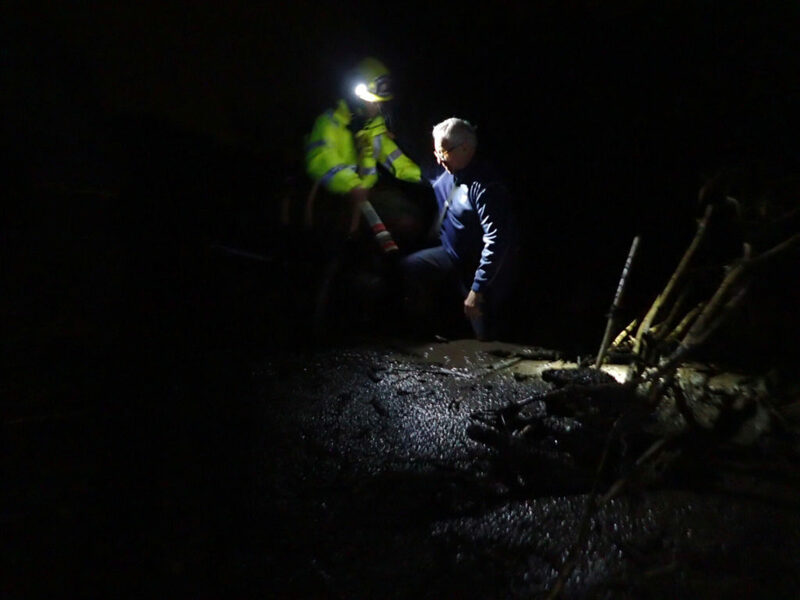 Several freeways and highways were also closed in Ventura and Los Angeles counties due to mudslides.